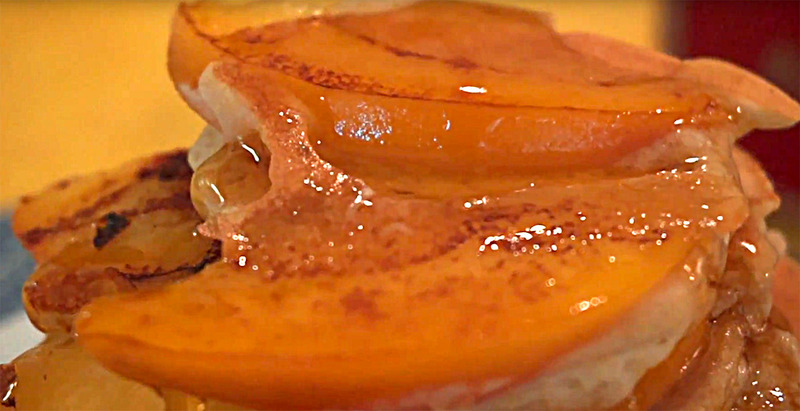 Come to Estia’s Little Kitchen for a plate full of fresh, seasonal peach milk pancakes. We are introducing a new organic maple syrup that tastes wonderful drizzled over our pancakes and toasts. Woodlands Maple is organic, single-origin New York State maple syrup sourced from farmers who believe in sustainable and environmentally friendly harvesting methods.